Location! Location! Location! Build your cabin or Northwoods dream home here. 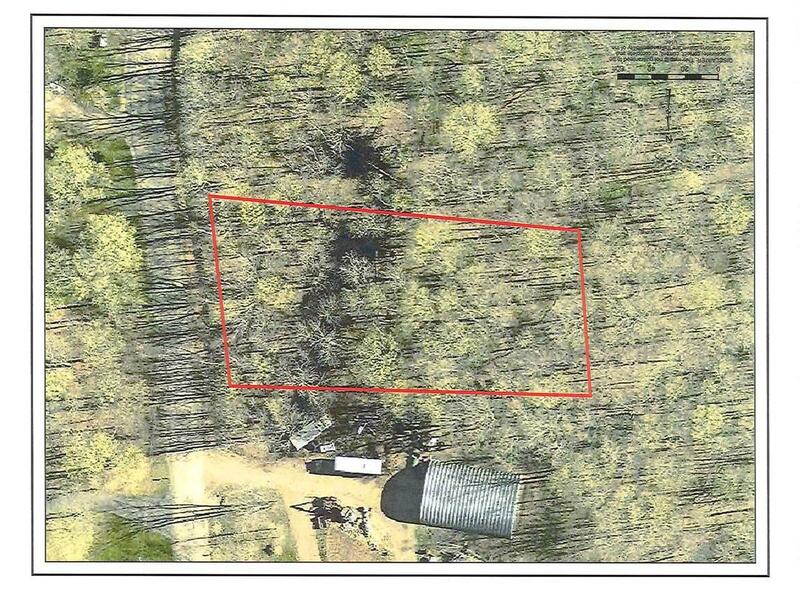 This lot is wooded with a variety of trees and offers privacy with a prime location just around the corner from the Musser Lake boat landing and across the road from Musser Creek, which flows into 563 acre Musser Lake. Power is available at the road and this property offers easy access to the snowmobile trail, is just down the road from 1, 000s of acres of Chequamegon National Forest, and is 15 minutes from downtown Phillips. Call today for details on this one of a kind find!